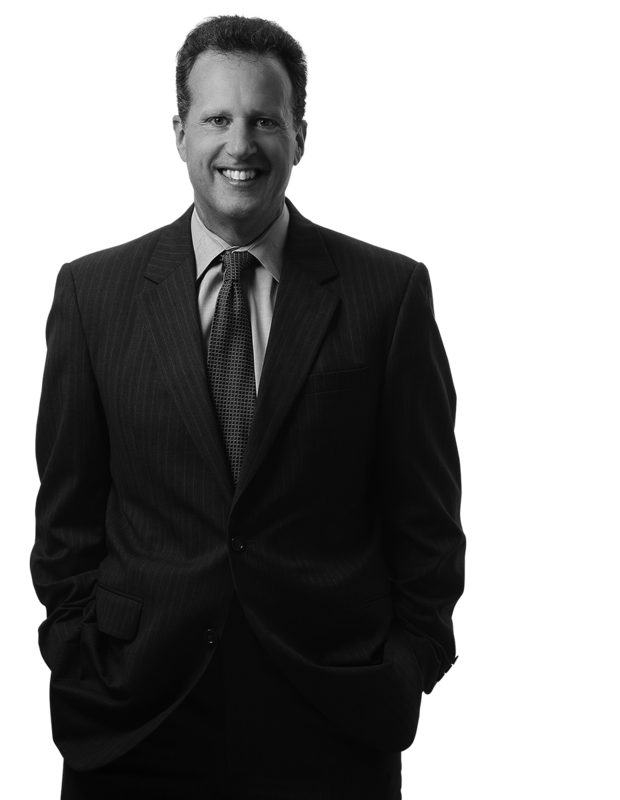 Paul Weisbein was employed in the sales and marketing of industrial packaging material for 10 years, and then received his Juris Doctorate from Temple University School of Law in 1994. Paul joined the firm as an associate in 2001. Aside from Mr. Weisbein’s litigation experience, he has also served as a settlement master for the Philadelphia Court of Common Pleas.